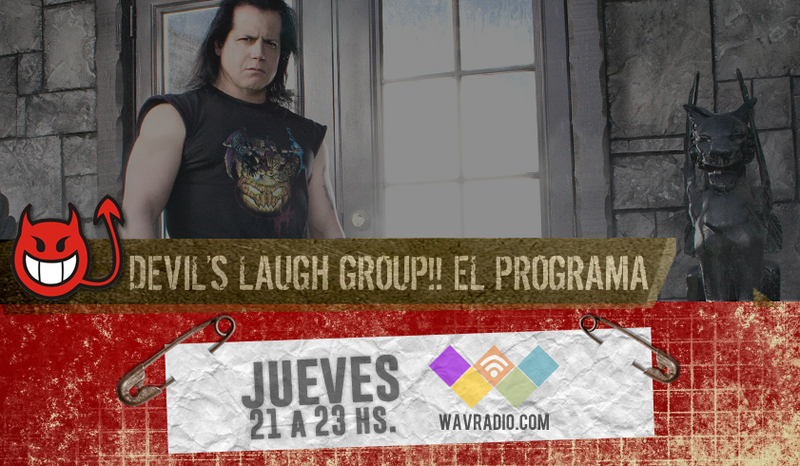 DLG! 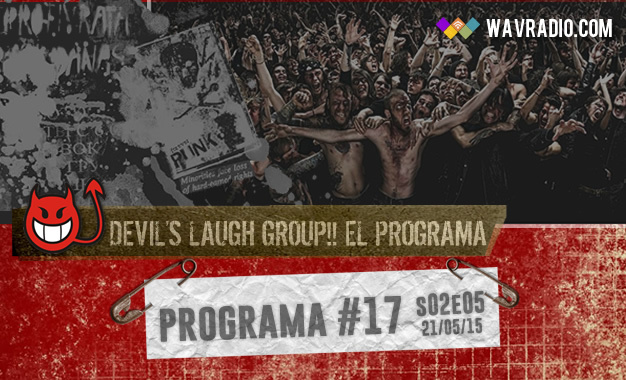 El Programa #17 - S02E05 | Devil's Laugh Group! !